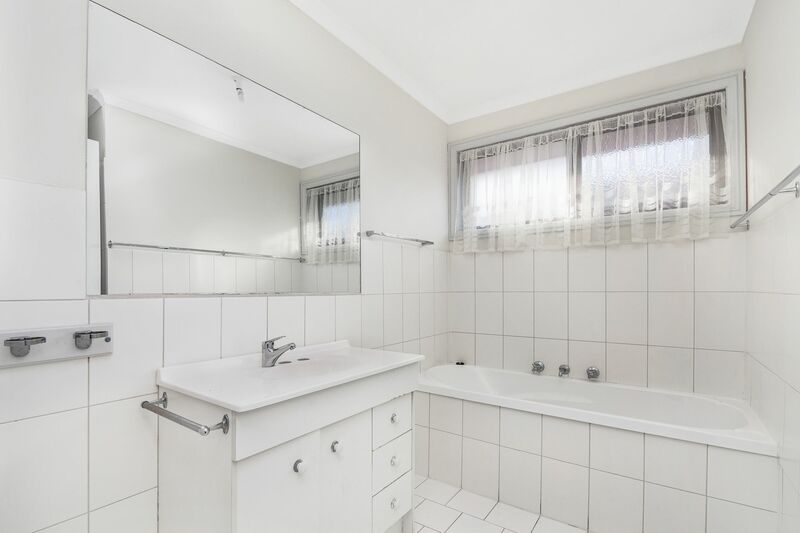 This 2 bedroom unit has been well maintained offering comfortable living for any tenant. 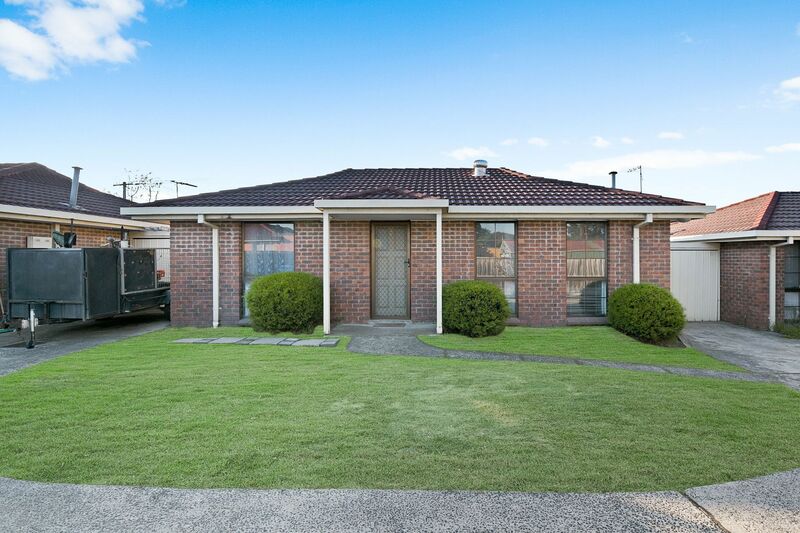 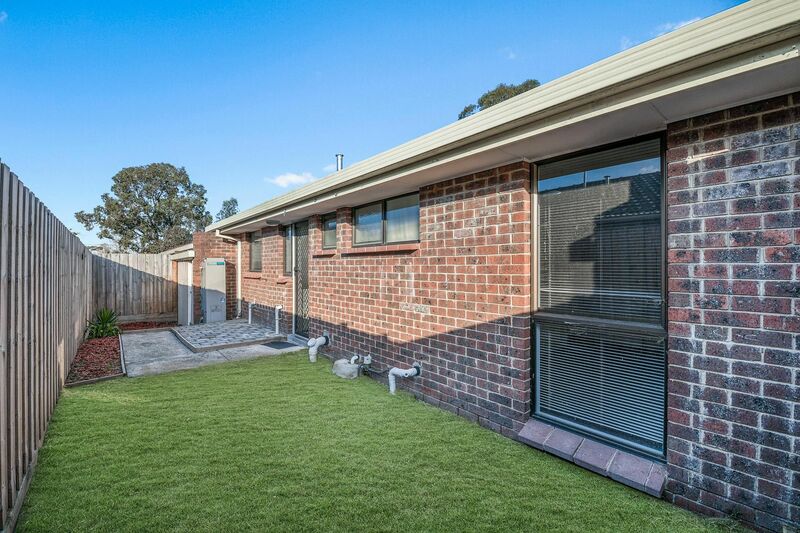 Great location close to Hampton Park Shops for all your amenities, with easy access to major highways. 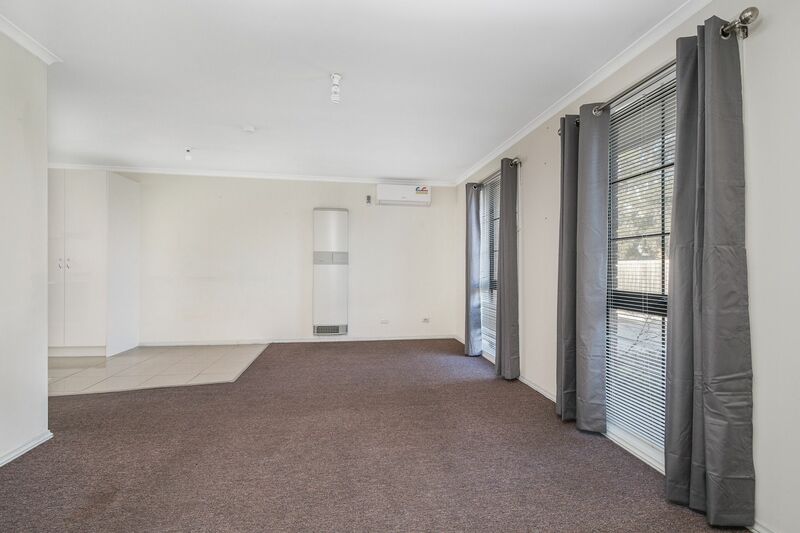 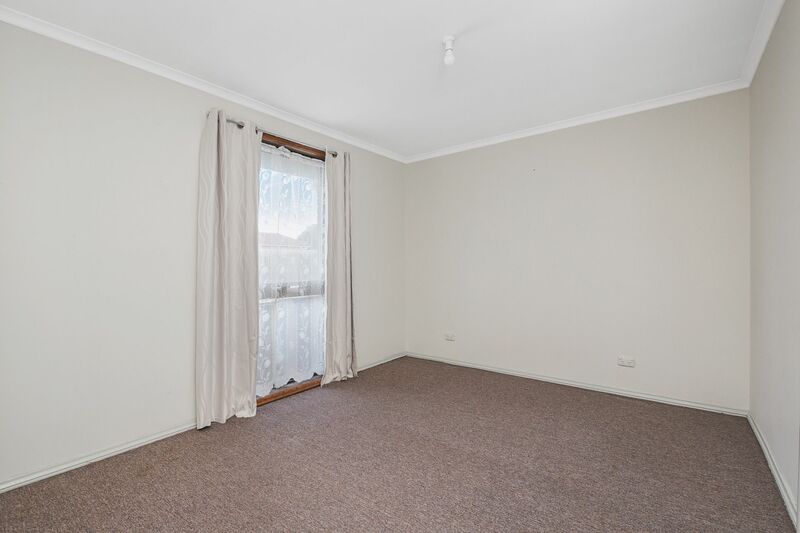 This is a light and airy unit and ready for a great tenant. 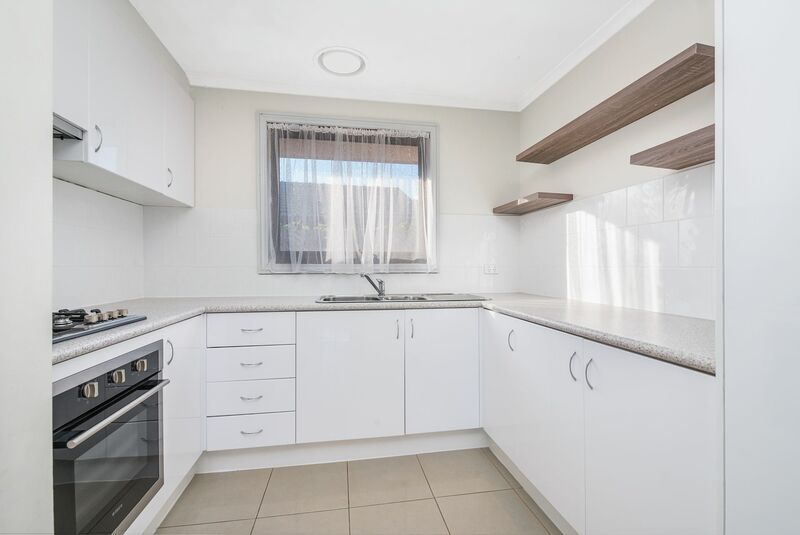 The unit is also close to Rivergum Primary School and Hampton Park Secondary School.